Last term, I worked with the two grade seven classes at my school exploring different Global Justice issues. 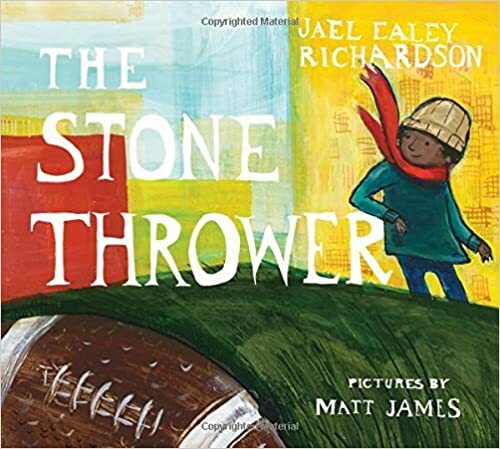 Using historical picture books, students explored and responded to a variety of global justice issues including: colonization, emancipation, segregation, discrimination, persecution, dictatorship, censorship, immigration, racism and civil rights. As I have come to believe about everything I teach – and to quote my friend Carrie Gelson’s blog – there’s a book for that! Each week, I read a picture book which focused on one of these issues. Each week, there was rich conversation as the students “filled their fact pockets” and did a whole lot of deep learning and deep thinking! This powerful picture book shows an alternative perspective of Christopher Columbus’s first landfall in San Salvador in 1492. 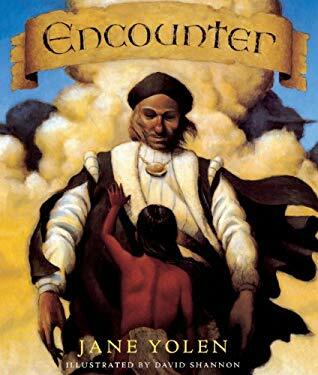 The story is narrated from the point of view of a native Taino boy and readers learn how the Taino eventually lost their culture and language because of this encounter. 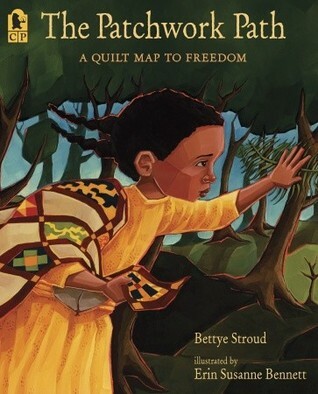 This is an excellent book about the underground railroad, that helped slaves escape from slavery to freedom in Canada and the coded quilts that were used. Students are captivated by the story, which really explains how the quilt squares were used to help After reading it, we review what each of the quilt squares was called and what its code indicated to the runaway slave. Beautiful illustrations. 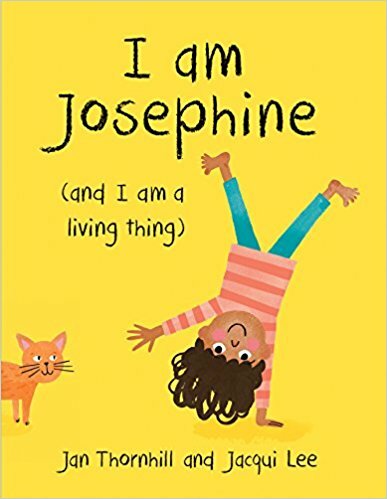 This thought-provoking story is set in the early 1960s and tells about segregation from the viewpoint of a young white girl, Lulu and her cousin Jelly. 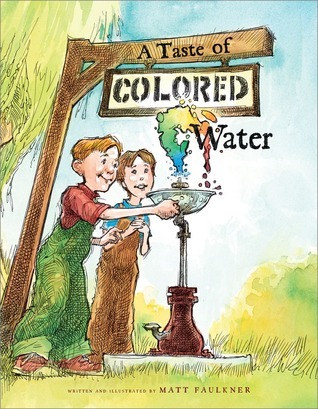 When taking a trip to the “big city”, they are excited to take a drink from the “colored fountain” that their friends have been talking about. They imagine this water is going to be many colors with many wonderful flavors. When they finally get to the city though, they discover the water is clear and they witness a march for civil rights. 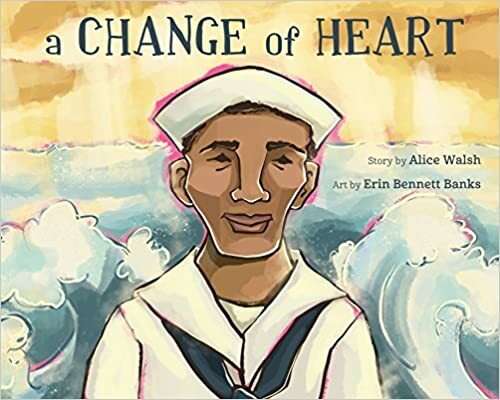 I love how this book gives a glimpse of this difficult time in history to children in an appropriate and accessible way and promotes a lot of discussion. 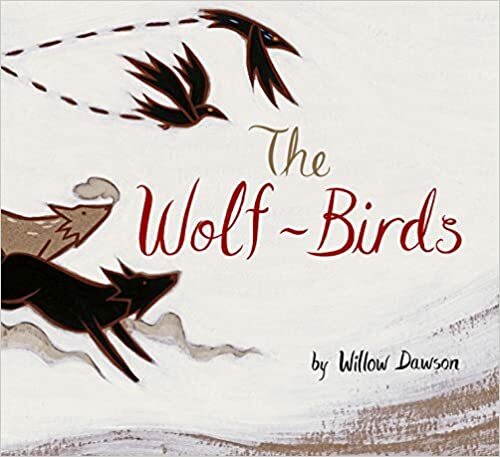 Based on the true story of the author’s grandmother, this heart-wrenching picture book captures the experience of First Nations people in Canada being sent to Residential Schools. Under threat of fines and jail time, First Nation parents were forced to give their children up to the government. When Irene is taken to her new “home”, she is forced to forget her name, her home, her family, her culture, and her language. 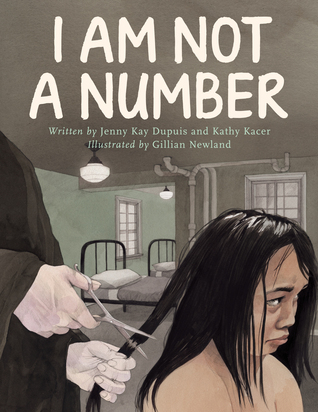 A powerful and important picture book. In 1958, Chairman Mao Tse-Tung, dictator leader of China, declared war on the sparrows because they were damaging the crops. Chairman Mao made an irrational decision to order everyone in China to drive away or kill all the sparrows by going outside and making as much noise as possible. After three days, the sparrow population was eliminated, but his thoughtless disruption of the food chain resulted in locusts doing more damage to the crops than the sparrows had done. The famine that followed lasted six years and killed more than 40 million Chinese people. 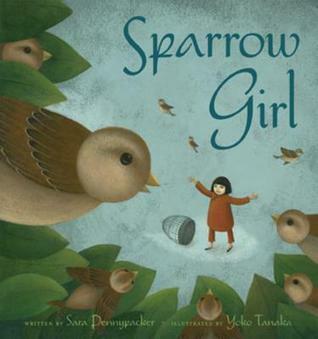 This fictional account of the story has young Ming Li and her brother rescuing 7 sparrows and hiding them in the family barn. This is a powerful, true story combining social studies (dictatorship), science (food chain), and Reading Power(questioning). 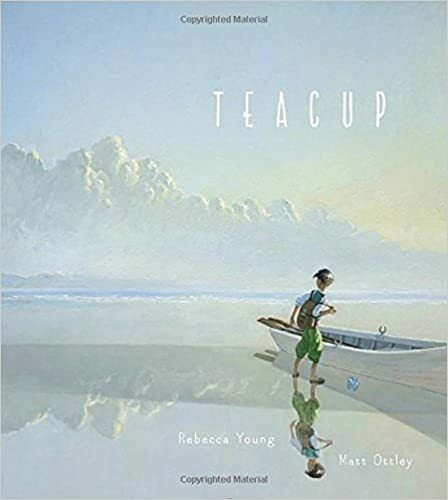 This is picture book about human rights violations in present day China was inspired by two writers: Nurmuhemmet Yasin and Jiang Weiping. Weiping spent 6 years in prison for exposing govt. corruption. Yasin is serving 10 yrs for writing a short story called “The Wild Pigeon”. In the story, a young boy from the country who loves words and a young boy from the city who loves stamp eventually meet. 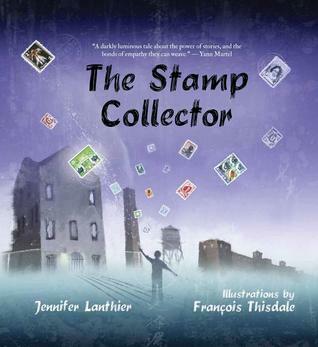 The stamp collector becomes a prison guard; the writer is imprisoned for a story he wrote. Eventually, they connect through the power of words and stories. 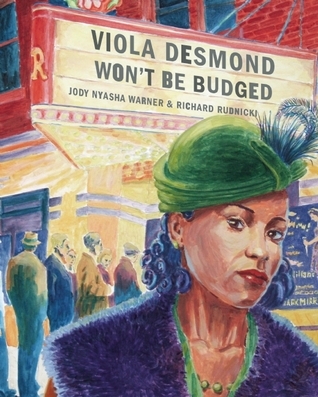 Viola Desmond, known as the “Canada’s Rosa Parks” was arrested and thrown in prison for sitting in the wrong section of the Roseland Movie Theater in Nova Scotia in 1946. Her actions gave strength and inspiration to Canada’s black community and she became the pioneer for Canada’s Civil Rights movement. The new ten dollar bill featuring Viola Desmond will be released in 2018, making her the first Canadian woman to be celebrated on Canadian currency. 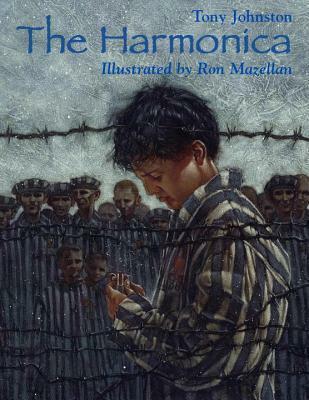 Based on the true story of a young boy who survived the Nazi concentration camp in Poland during the Holocaust by playing Schubert on his harmonica every night for the commandant of the camp. This is a chillingly effective and hauntingly beautiful written historical fiction. Gorgeous writing with many wonderful examples of similes and metaphors. “My name is Sami. I live in the time of the troubles. It is a time of guns and wars. It is a time that has lasted all my life, and I am ten years old.” This story depicts the Lebanon Civil War from a young boy’s point of view. 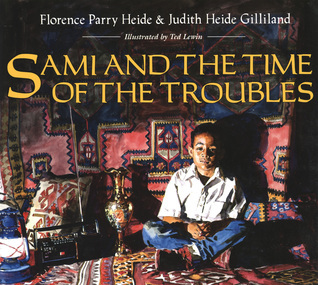 The “time of the troubles” refers to the many times when bombs are being dropped outside young Sami’s home. During the many hours they hide in the basement for safety, they pass the time by thinking about happier times they shared. A wonderful book with amazing pictures to help depict life in a war-torn country. 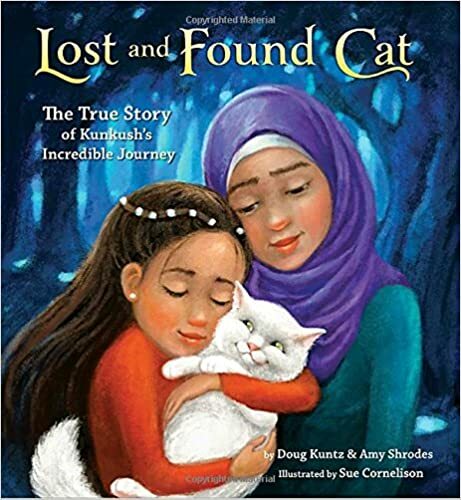 This amazing story is based on the true experience of a Bosnian family forced to flee their country during the recent civil war. Because they had to flee their home, their fish, Gleam and Glow, were left behind in a lake behind their home. When the family returned years later, they found that the fish had not only survived but thrived over the years. Gleam and Glow creatively retells this story and weaves in the trials and suffering of a family surrounded by the danger and destruction of war who are forced to flee their home. Stunning illustrations. What are your favorite Global Justice picture books? 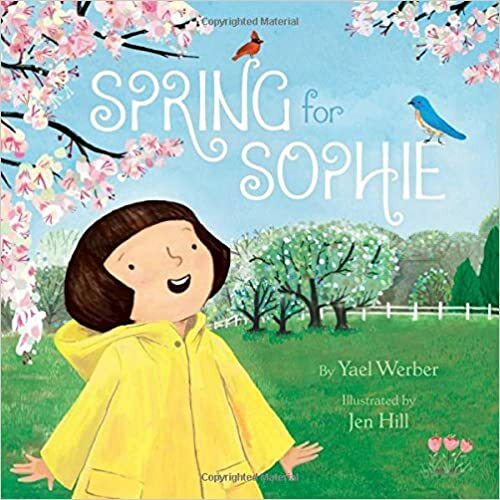 Top Ten Tuesday – Top 10 Picture Books to Celebrate Spring! It’s the first day of spring! So, to celebrate the end of winter, (we had a particularly snowy one here in Vancouver!) 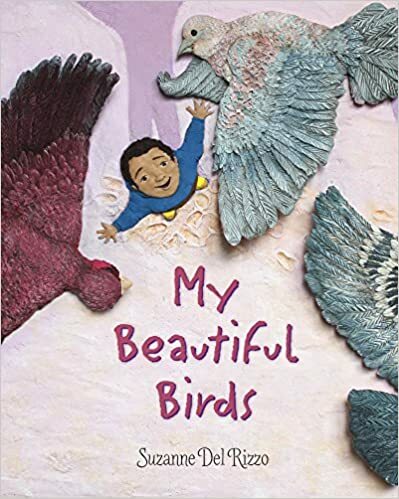 here are my top 10 new (and a few not so new) picture books to celebrate this season of new growth, new life, new colors, new hope. Sweet story of a young girl waiting for spring. 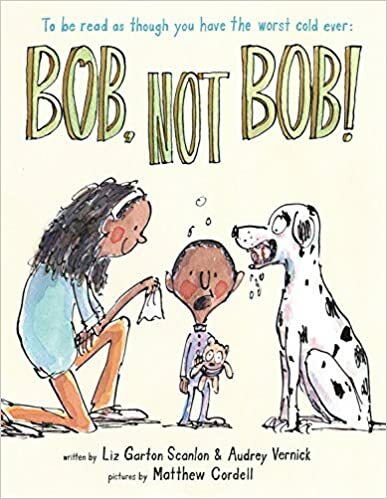 You might think, as I did, “been there, done that” – but, like me, you will be charmed and delighted by the gentle, detailed story and lovely illustrations. After the long winter we have had, this book warmed my heart. 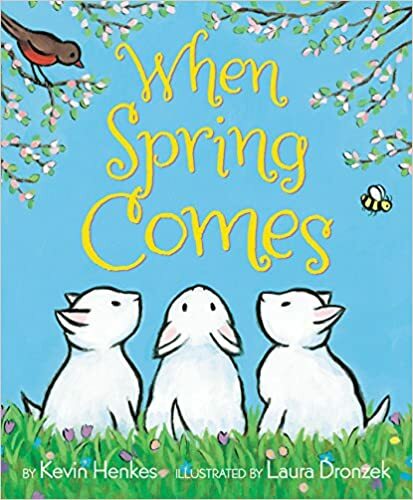 Lovely, soft book about spring. 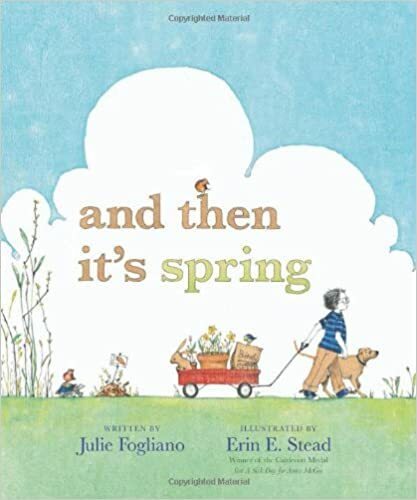 Gorgeous illustrations, imagery, repetition, and alliteration to introduce the changing of the seasons and the transformation from quiet, cold winter to the joy of spring. Kevin Henkes is a master story-teller and Laura Dronzek’s illustrations are delightful. 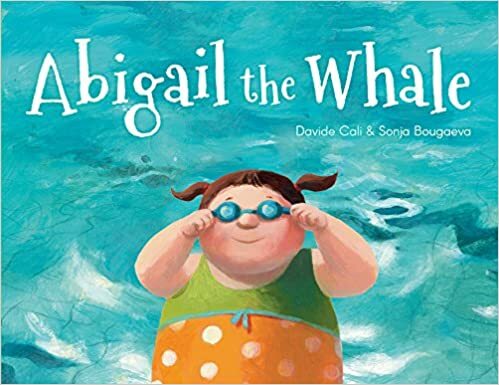 A graphic novel for emergent readers? I think this is a first! I love Kevin Henkes, and this almost wordless book reminds me why. 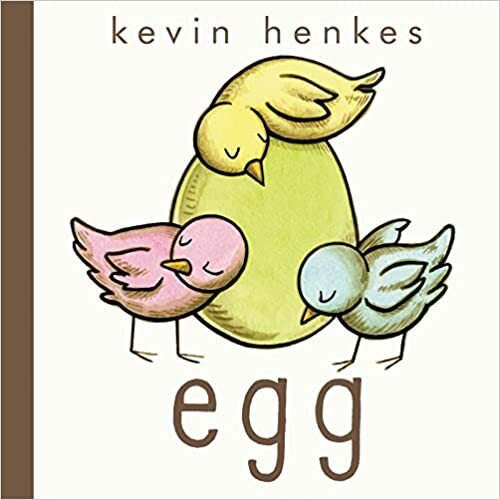 Henkes tells a clever, interesting, suspenseful story about four eggs. Gorgeous pastel illustrations – this page turner will have you guessing until the last page. “Please do not stomp here. 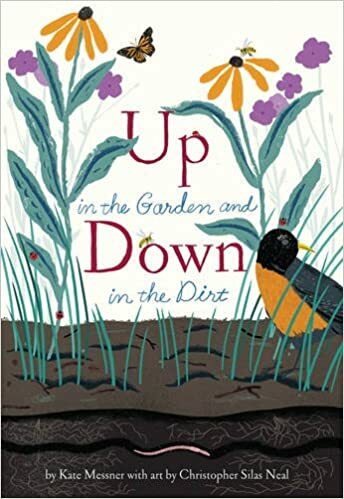 There are seeds, and they are trying.” This is not a new spring book, but I believe it to be my favorite. Tender, beautifully written story about a boy and his dog who dig and plant and wait away the winter. Beautiful. Well, you can’t get a better book for combining literature, science, spring, plants, nature, and don’t forget -art. This book has it all! With a clever “split screen” format, readers learn all the amazing things that grow and live under and over the dirt. An amazing companion to Over and Under the Snow and Kate Messner’s latest Over and Under the Pond. 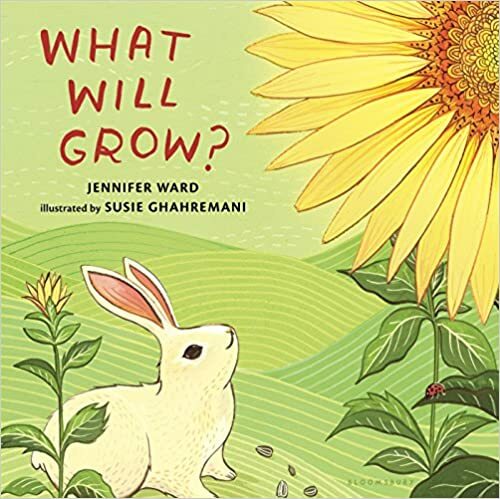 This is such a clever, interactive book about seeds that will keep you guessing just what is growing. Soft wonderful water colors and large and large fold out pages are delightful. 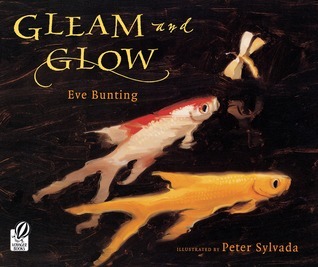 Repatative and lyrical language makes this a great choice for read-alouds. I loved the end papers showing close ups of many of the seeds. Two juvenile robins narrate the story of their lives, starting with their father’s migration. 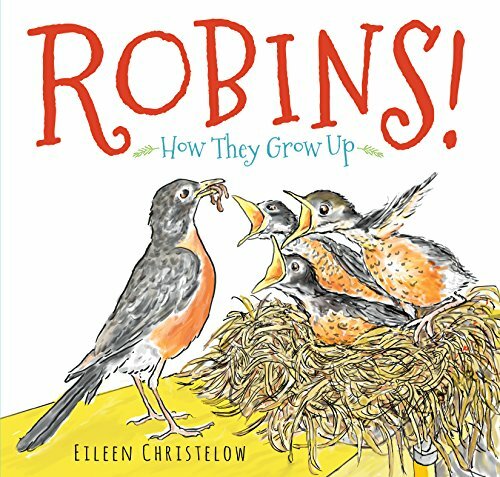 So much interesting information about robins packed into this book: nest-building, egg-laying, nest-guarding, feeding, siblings, predators, development, flight, roosting – Wow! I enjoyed the balance of silly parts with true parts, including the death of a sibling. 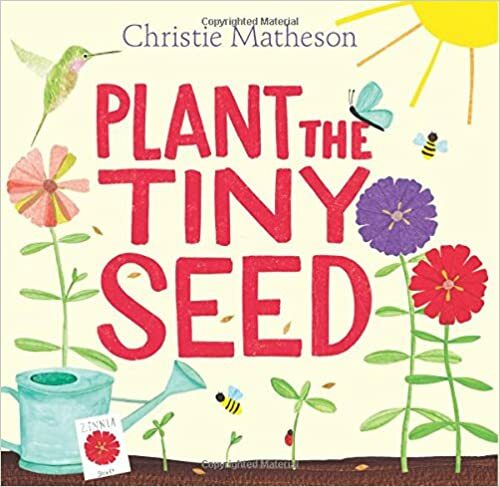 Reminiscent of Tap the Magic Tree, here is another interactive book by Christie Matheson which has readers pushing seeds into the dirt, rubbing leaves, and blowing seeds around the page. Adding the plant life cycle in the book is a bonus. Kids will have fun with this one! 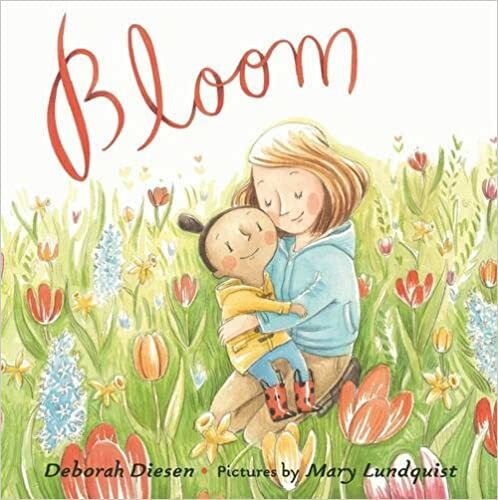 Gorgeous, tender book that celebrates life, relationship, and growing up. A mother and daughter plant a garden to see how something small blooms into something beautiful. Lots of love blooming in this one! Would make a wonderful Mother’s Day present! 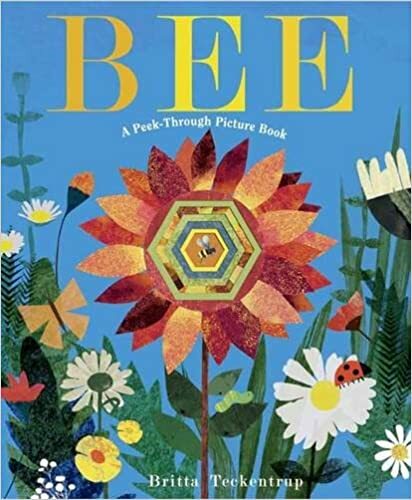 With clever peekaboo holes throughout, each colourful collage page in this book reveals new flowers and plants, plus a look inside a beehive as the bees work together to help a plants grow. 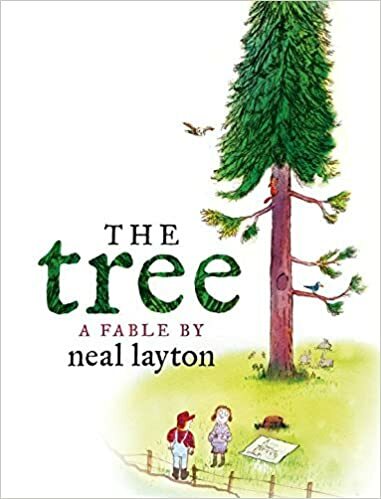 A perfect book for looking at nature, cycles and inter-connectedness. Thanks for stopping by! Which Spring book has caught your eye?